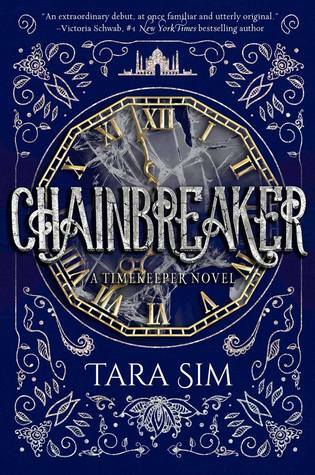 A full-color revisit to the critically acclaimed steampunk hit! 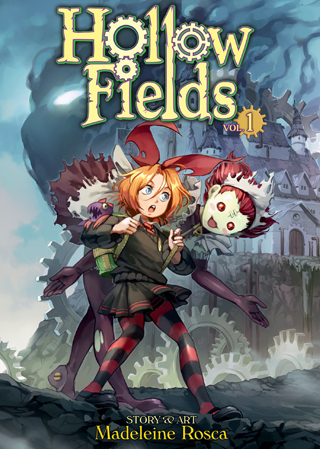 Little Lucy Snow was supposed to attend a prestigious boarding school; however, a macabre twist of fate finds her enrolled instead at Miss Weaver’s Academy for the Scientifically Gifted and Ethically Unfettered, also known as Hollow Fields. Located on the outskirts of Nullsville and run by the insidious Engineers, the grim boarding school dedicates itself to raising the next generation of mad scientists and evil geniuses! Jed is a regular kid with a normal, loving family . . . that is, if it’s normal for a loving family to drop their child off in the middle of nowhere and expect him home in time for Sunday dinner. Luckily, Jed excels at being a regular kid who-armed with wit and determination-can make his way out of any situation. At least until the morning of his twelfth birthday, when Jed wakes to discover his parents missing. Something is wrong. Really wrong. Jed just doesn’t realize it’s floating-city, violent-junk-storm, battling-metals, Frankensteined-scavengers kind of wrong. Yet. A cryptic list of instructions leads Jed into a mysterious world at war over . . . junk. Here, batteries and bottled water are currency, tremendously large things fall from the sky, and nothing is exactly what it seems.